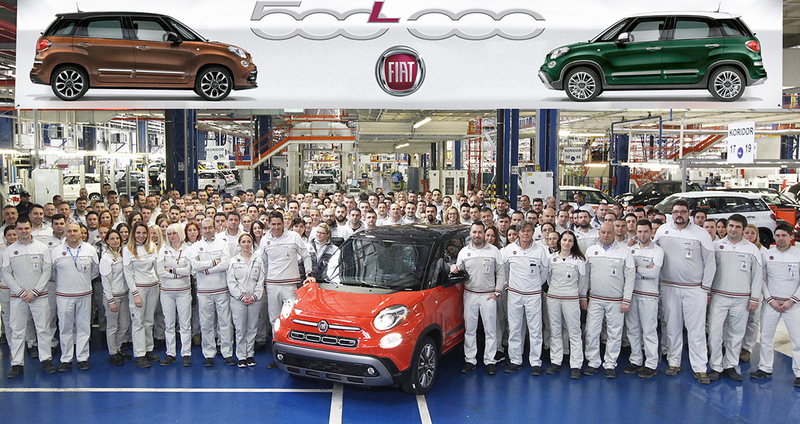 The 500,000th Fiat 500L rolled off the production line at the plant in Kragujevac, Serbia, today. 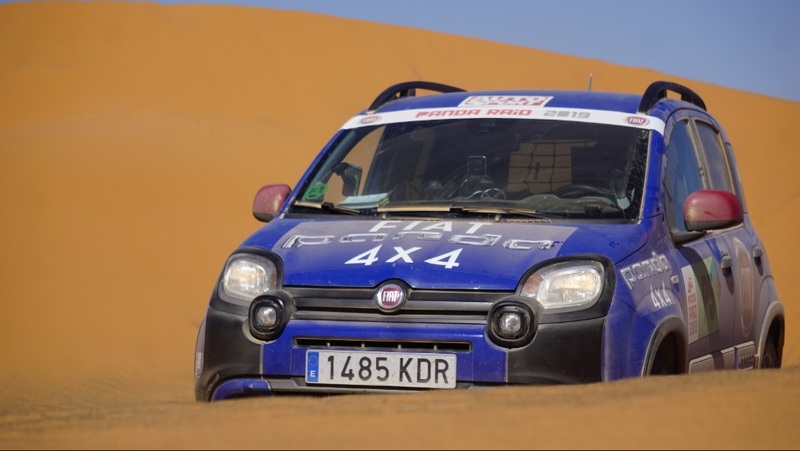 The landmark car is a 500L Cross 1.6 MultiJet 120 HP in bicolour Sicilia Orange with glossy black roof. The new record confirms the success enjoyed by the model since its launch in 2012. 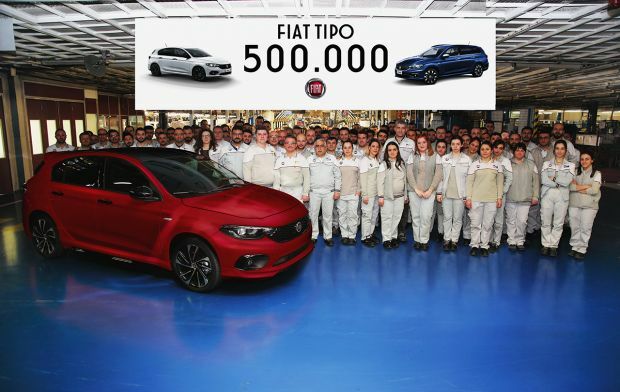 Suffice it to say that the model has been firmly at the top of its segment in Europe for five years running and absolute leader in Italy and Spain. 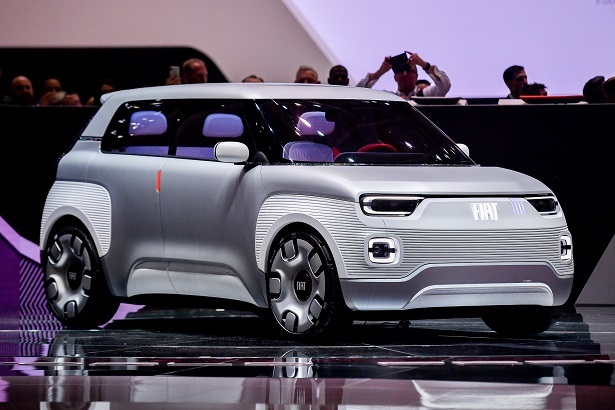 Then, considering 2017 as a whole, Fiat 500L gained a market share of approximately 22 percent in Europe having exceeded 52 percent in Italy. The new Cross and City Cross launched last year, which accentuated the crossover personality of the model, are contributing to these excellent results. 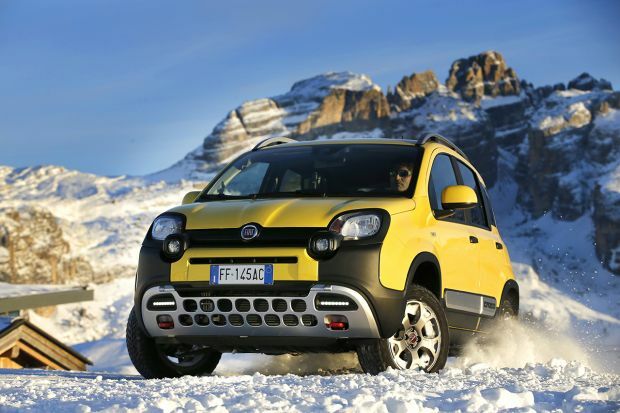 Sales for the first month of 2018 appear equally positive, in Europe, they were up 5 percent year-over-year, while in Italy the market share was more than 50 percent in its segment. To reaffirm its market leadership, the Fiat 500L was refreshed in 2017 and is now even more spacious, more technological and more packed in personality. 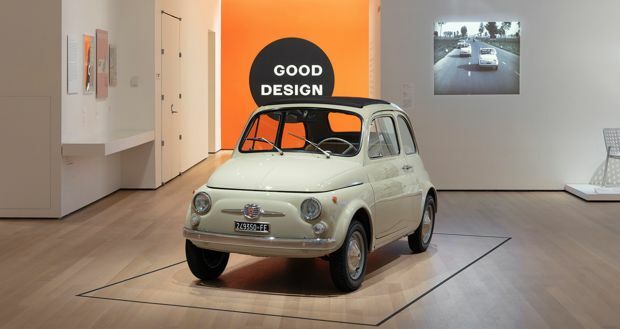 It is the ideal car for the multifarious needs of modern families and perfectly embraces the ‘Cool & Capable’ concept by combining iconic 500 style and Made in Fiat design functionality. 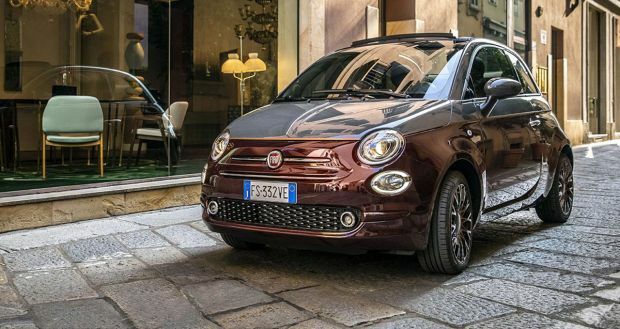 Currently, the 500L range includes three versions, each with its own personality and specific equipment: the Cross with its crossover looks, 25 mm more ground clearance and new Mode Selector; the Urban, which is perfect for city living; and the Wagon, which is available with seven seats. The range is completed by the 500L City Cross, the urban crossover for exciting city adventures, and the new 500L Mirror special series with UconnectTM LINK technology, fitting the UconnectTM 7″ HD LIVE touchscreen system, which is Apple CarPlay-ready and Android AutoTM compatible. It is no chance that the new record was scored in the Kragujevac plant, which was completely renovated specifically for making the 500L and was opened in April 2012 following three years of intensive work and a billion Euro investment to upgrade the infrastructure, to renovate the buildings and the new production departments and to install state-of-the-art machinery and manufacturing systems. Today, Kragujevac is one of the most advanced FCA plants in the world.